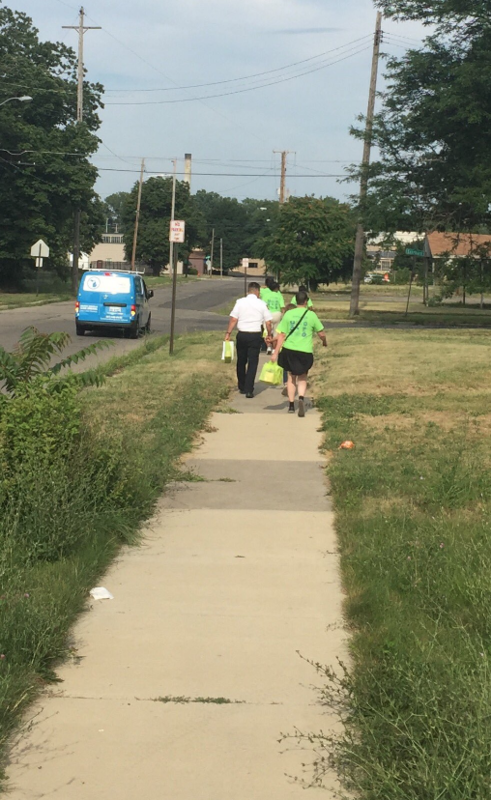 Over 40 Consumers Energy employees, residents and police officers hit the streets to help a neighborhood in Consumers Energy’s hometown of Jackson, Mich., on Thursday night – the start of an effort to promote public safety and a strong community. 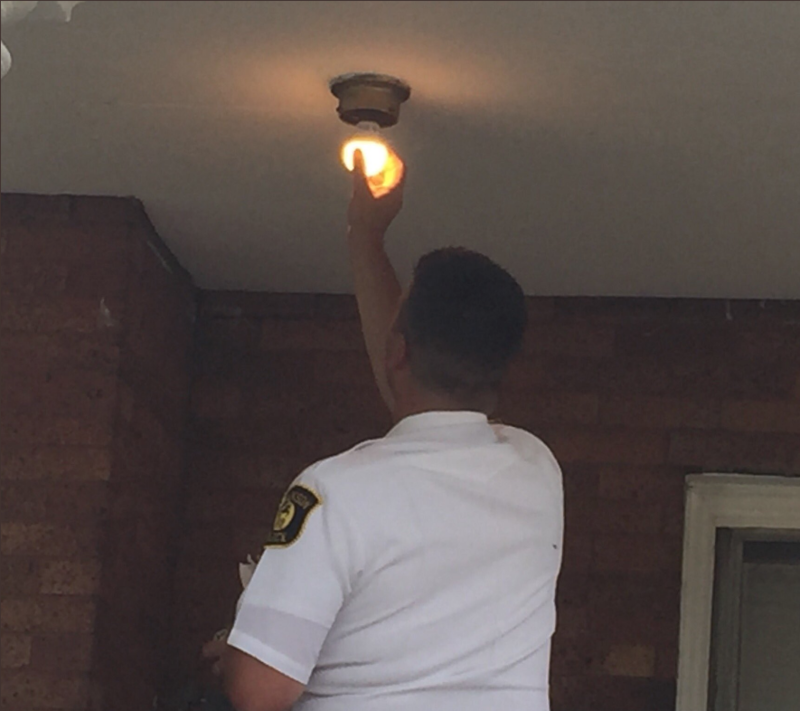 The Light Up the City Jackson campaign aims to strengthen city neighborhoods, with volunteers going door to door to hand out energy efficient light bulbs. Homeowners are encouraged to turn on their lights at night to help deter crime and promote civic engagement. 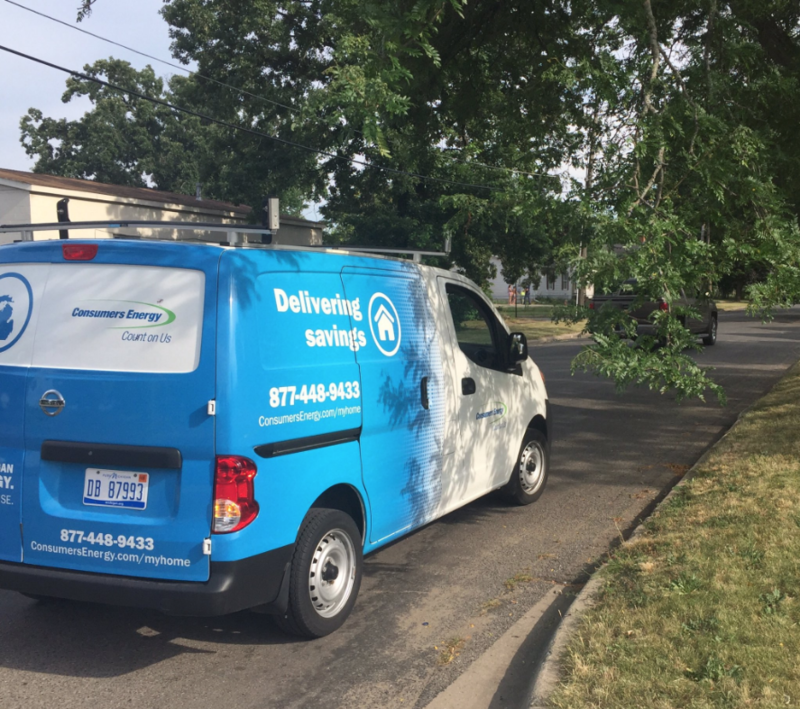 Light Up the City has been successful in other Michigan communities, notably helping to reduce crime in Saginaw – a community where Consumers Energy has worked with Michigan State Police and community members for more than five years. 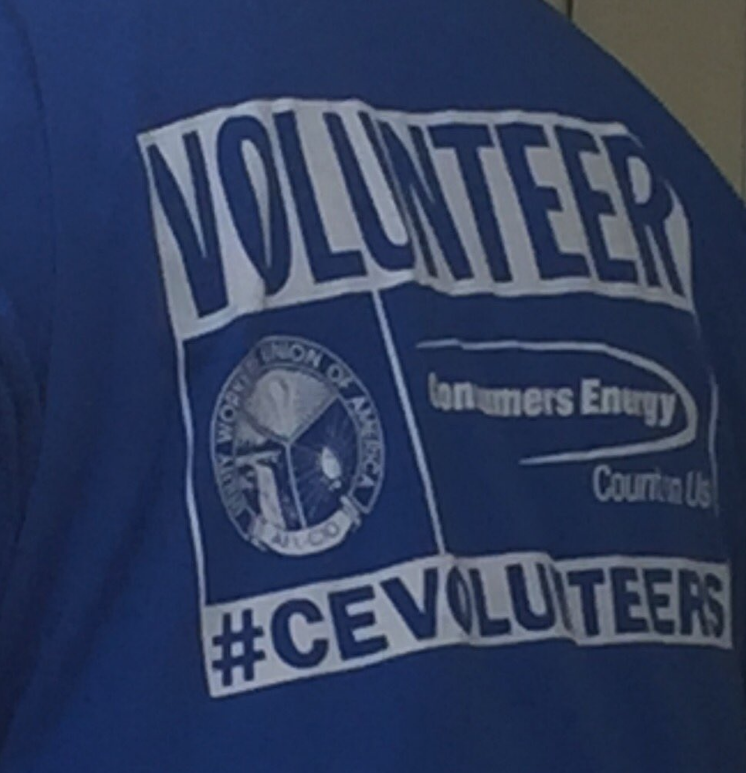 The Jackson effort will continue through the summer as Consumers Energy employees hand out a total of free light bulbs through four other community events.